Hello! Welcome to Day 8 of our 10-Part Video Masterclass. Today we will be learning about Preventing Disease with Essential Oils. Are you excited!?! As a reminder, this video lesson will be available for 24 hours. On Feb 28, at 9:00 pm EST, Lesson 8 will be taken down and we will feature Lesson 9. Keep an eye out for an email before 9:00 pm EST with your Lesson 9 access link. 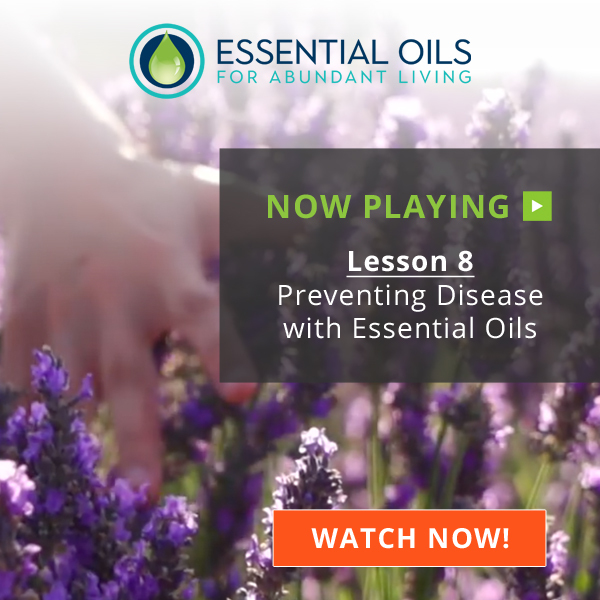 Preventing Disease with Essential Oils! This is where all of your hard work pays off and we can now start to build on the strategies, safety guidelines and DIY use tips that we have learned thus far to elevate your health to an entirely new level. Because, at the end of the day, what’s the point of smelling good and going to all the trouble of DIY’ing if you’re sick all the time, right? Remember: Essential oils aren’t just natural medicine to be reserved for when you’re sick. You will find yourself getting sick less, recover quicker when do get sick and put yourself in the position where you will NOT be a chronic disease statistic IF you start to proactively use essential oils to boost your immune system, aid in detoxification, reduce stress & inflammation and promote harmony throughout your body. And, we’re NOT talking about dropping some frankincense in your mouth everyday like people pop multi-vitamins to “boost” their immune systems without thinking twice about what they’re doing or why they are doing it! We will show you PROVEN strategies to prevent disease before it ever gets a chance to settle in and suggest safe, effective ways to use essential oils on a regular basis. What Was Your #1 Takeaway Lesson 7? Lesson 7 (Cooking with Essential Oils)… wasn’t it a FUN lesson? 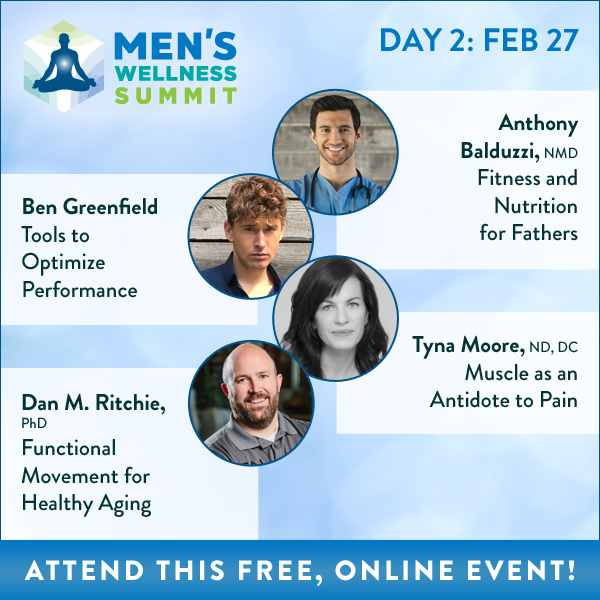 Today’s action-packed lineup at The Men’s Wellness Summit discusses the hidden health benefits of exercise and the science behind it. Learn easy-to-implement, diverse movement strategies no matter your physical fitness level or age. Join us even if you’ve never exercised, if you’re a father looking to get healthier or if you want to take your athletic performance to the next level! Let’s all get out there and move more! 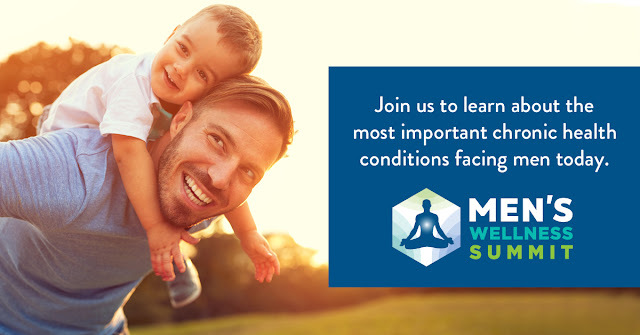 If you’re a man (or concerned about one in your life), join us to learn from these experts who cover the most important chronic conditions facing men today. [LEARN TODAY] Easy to implement, diverse exercise strategies for every fitness level or age. This would hold true for all of us. Men, Women and Children. Our furbabies need their quality sleep too. There are ALOT of online events happening right now. We have very little time to share this with our readers, as well as watch/listen to them ourselves. There is very little time for well thought-out commentary. I can post others’ feedback and comments, as I see them. We have no expectation of you all attending ALL of these listed, but it’s good list to choose maybe one or two of them. Attention All You Gorgeous Guys Out There! Attention Sisters! Your own special guys will love this! 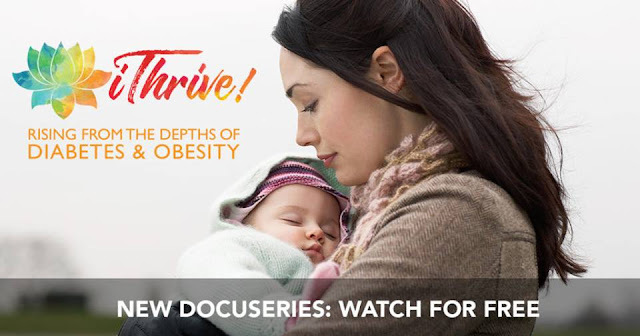 iThrive: Rising from the depths of DIABETES and OBESITY! Register NOW and you’ll be the first in line to see the entire 9-part series – for FREE – Starts Feb 27th! Watch this brand new series FREE! P.S. We’d love to have you join us as an affiliate for this diabetes event — delivering more information for the world to live healthier and happier lives…it’s what we all do! If you haven’t tried Tapping yet I can’t recommend it enough. This technique is life-changing! 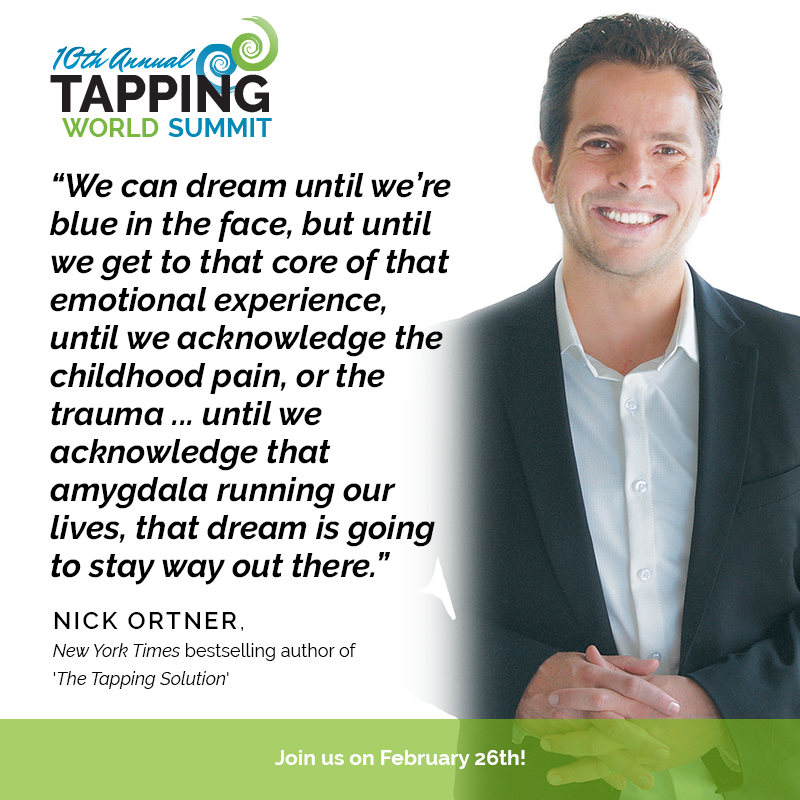 The upcoming 10th Annual Tapping World Summit started on Monday – this is your last chance to register and discover how to use EFT to create financial abundance, how to cope with disease and heal, and how to uproot your limiting beliefs. If you haven’t already, make sure to register for this FREE event! 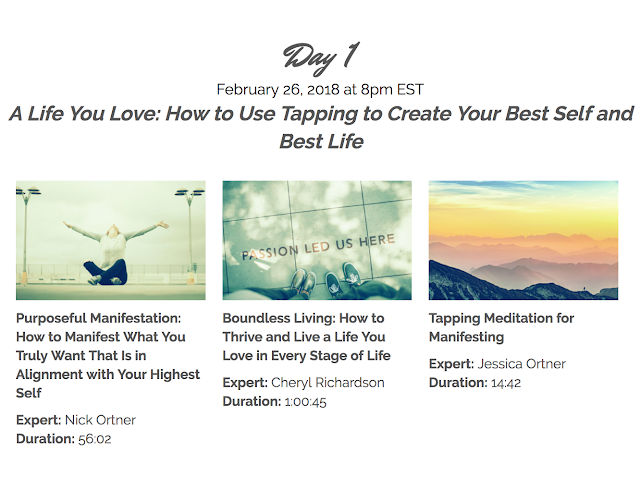 You don’t want to miss out on any of these Tapping presentations from top EFT Tapping Experts. There are some exciting bonuses that will go away once the event starts! REGISTER HERE | EFT Tapping is a simple, free tool you can use that can help you shift your emotions, relieve stress, alleviate pain, and so much more. Comments: These are audio files, so they can be listened without having to stare at the computer screen. So more like an audio-series. The pre-event were a few videos to have a visual. My husband has always liked tapping. I heard and knew of it, but had never tried it, but a couple of times. This event is going to give me a better grasp of it, so I can see why he gets so excited about it. Figured that I might as well. 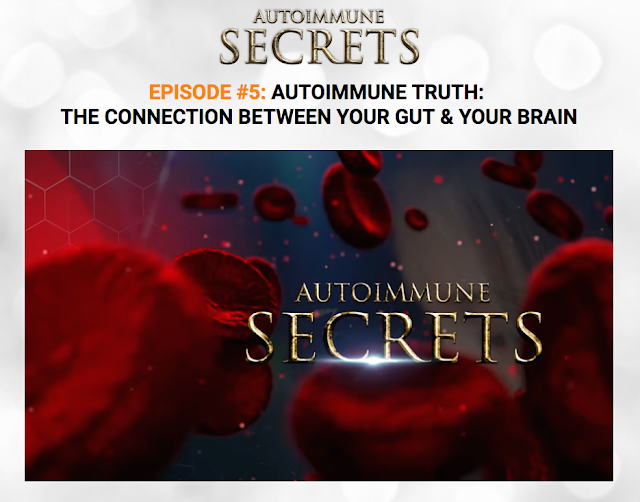 Episode 6, titled Is Autoimmunity Just the Beginning? The Connection Between Autoimmunity, Obesity, Diabetes, and Cancer, is now playing. Keeping yourself at a healthy weight is one of the best things you can do for Autoimmune Disease. 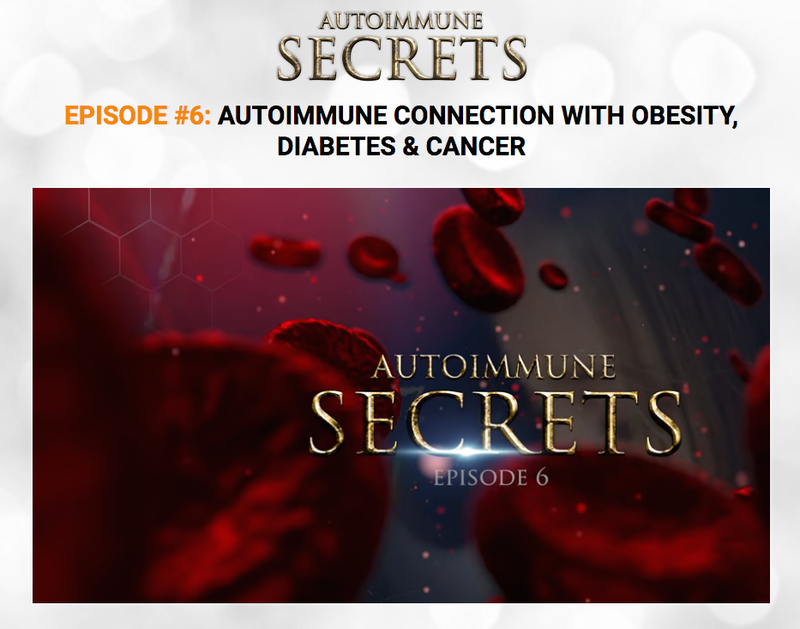 In episode 6 (playing now), we explore how obesity actually influences the development of Autoimmune Disease, and what steps can be taken to maintain or achieve a healthy weight. Check it out now! Episode 6 ends at 9 pm Eastern, and then Episode 7 will begin. Go here to watch and let me know what you think in the comments section below the video. And thank you to those who supported our mission by purchasing an Autoimmune Secrets package. Your support means the world to me. Truthfully, when you support us by owning the series then YOU are the reason we are able to share this information. We literally couldn’t do it without support as we are such a small organization that don’t receive external funding. The sixth episode airs tonight at 9 pm Eastern, when it will be available for the next 24 hours. Enjoy your day and I’ll see you tonight :-). P.S. When you choose to own an Autoimmune Secrets package, you will have unlimited access to the cutting edge research and compelling stories to help you and your loved ones when you need it. It’s best to be prepared when it comes to our health and well-being! And right now, the entire series is available at an early bird discount…over half off! The bonuses that we’re offering for a limited time right now are truly life-changing resources. Learn how to own the entire series & new bonuses here. A quick note to let you know that Episode 5 is now showing! In this episode, we look more into how the gut-brain connection works and how that can help on the road to recovery.. Check it out now because Episode 5 will only play until 9 pm Eastern, and then we’ll be making room for Episode 6. 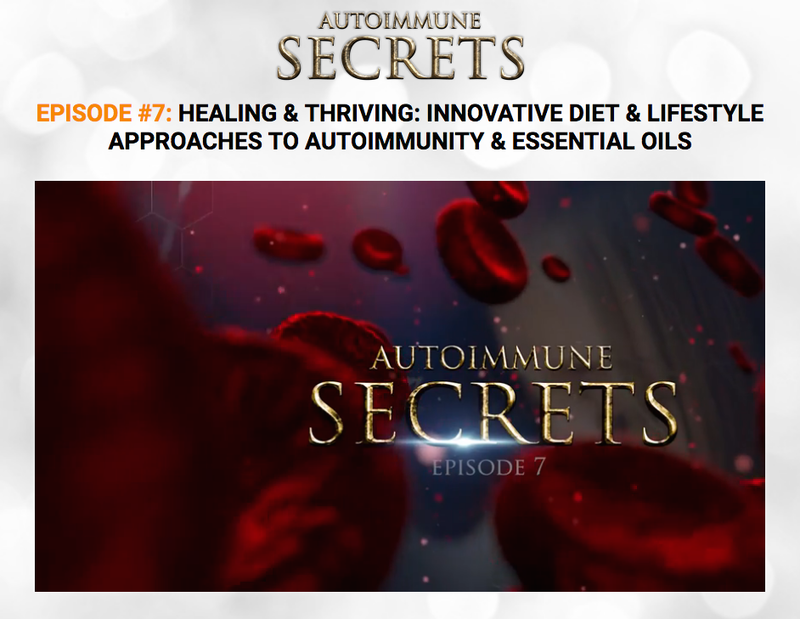 If you’ve learned something new in the series and are inspired to share this and help save the lives of those you love, please consider supporting our mission and owning an Autoimmune Secrets package at 60% Off along with our exclusive life-changing bonuses! P.S. Did you miss an episode? Want to re-watch an episode? Want to share this with a loved one or support a wonderful mission? Please consider joining the movement and supporting our mission here. Hello! Welcome to Day 6 of our 10-Part Video Masterclass. Today we will be learning about DIY Cleaning Products. Are you excited!?! As a reminder, this video lesson will be available for 24 hours. On Feb 26, at 9:00 pm EST, Lesson 6 will be taken down and we will feature Lesson 7. Keep an eye out for an email before 9:00 pm EST with your Lesson 7 access link. 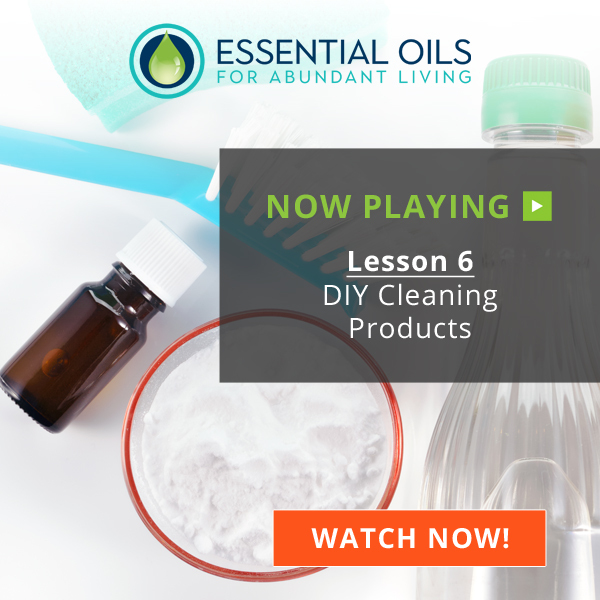 Are you ready to give your household cleaning supplies a DIY makeover? We hope so because Lesson 6 is LIVE! Far too many people don’t realize that the chemicals in most store-bought cleaners have been linked to neurotoxicity, cancer and a slew of other health issues. Do we really need all that soap scum to be gone? Can essential oil based preparations really replace bleach? Watch Lesson 6 to learn the answers to these questions and more! Welcome to Day 4 of our 10-Part Video Masterclass. Today we will be learning about internal use of essential oils. Are you excited!?! As a reminder, this video lesson will be available for 24 hours. On Feb 24, at 9:00 pm EST, Lesson 4 will be taken down and we will feature Lesson 5. Keep an eye out for an email before 9:00 pm EST with your Lesson 5 access link. 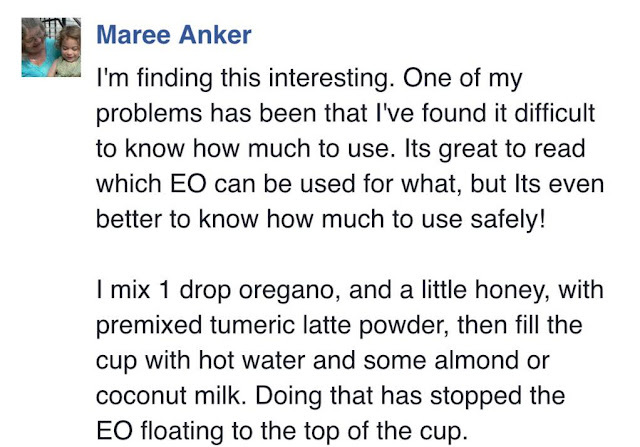 So how do you ingest oils? In tonight’s lesson, we share multiple recipes and we talk a bunch about our oral health routine. Because oral health has been linked to 90% of all chronic disease and EOs can do wonders for your mouth! Comment: We use gelatin capsules only, which he mentioned, but when he said polymer capsules, I had to post a comment on why polymerized and nano-tech cellulose, hypromellose capsules are a bad idea. I referred him to Tony Pantalleresco’s YouTube Channel. Whether he agrees or disagrees, it’s on him. But I had to say something. Welcome to Day 5 of our 10-Part Video Masterclass. Today we will be learning about DIY Body Care Products. Are you excited!?! As a reminder, this video lesson will be available for 24 hours. On Feb 25, at 9:00 pm EST, Lesson 5 will be taken down and we will feature Lesson 6. Keep an eye out for an email before 9:00 pm EST with your Lesson 6 access link. Comment: We use ONLY Essential Oils for our cologne and perfuming needs. 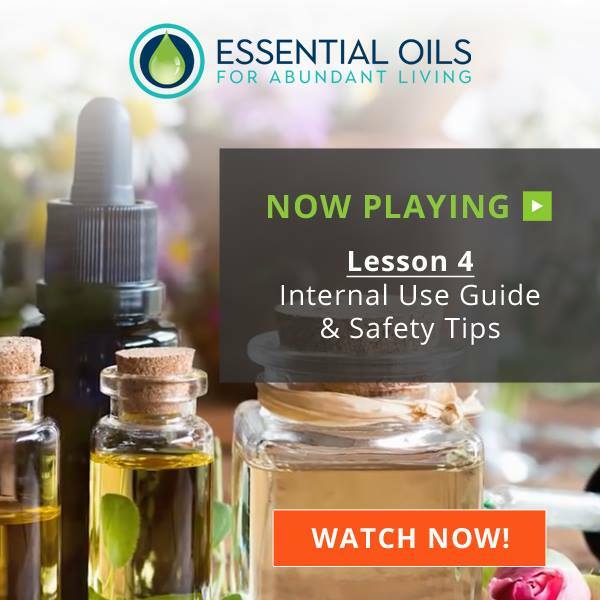 The FREE Global Premiere of the Essential Oils for Abundant Living Masterclass features one video lesson each day for 24 hours. However, to give y’all an opportunity to all catch up and get on the same page, we are opening up Lessons 1-5 from 9pm EST tonight – 9pm EST tomorrow! 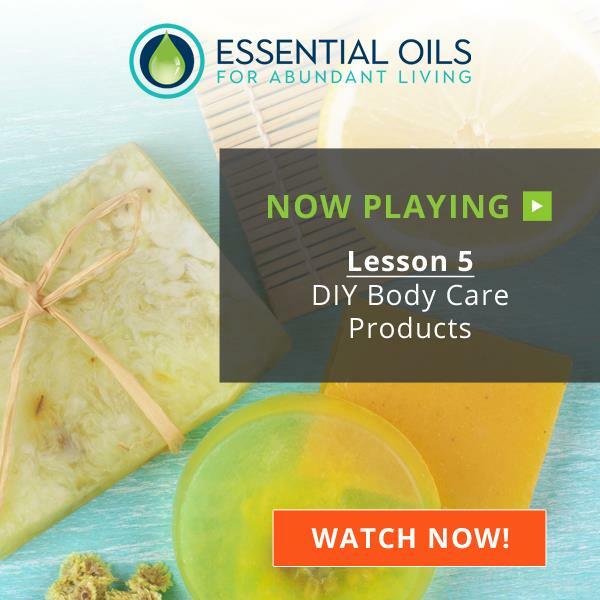 This will give you a full day to catch up and help set the foundation for your essential oil journey! As we close down Lesson 4 tonight, we will also close out Session 1 of our 10-part, 3-session video masterclass. The first session focused on Setting the Foundation, and included 5 videos: the Quick Start Guide and Lessons 1-4. We covered aromatherapy history, basics, and the three primary ways to use essential oils (inhalation, topical, internal). Natural Solutions for a Toxic-Free Home! Get ready to get busy the next three days because we’re going to teach you how to detoxify your home, create home/body products and enjoy aromatic delicacies! Isn’t this masterclass the best?!? Oils & Water Don’t Mix! Remember, oils & water don’t mix. 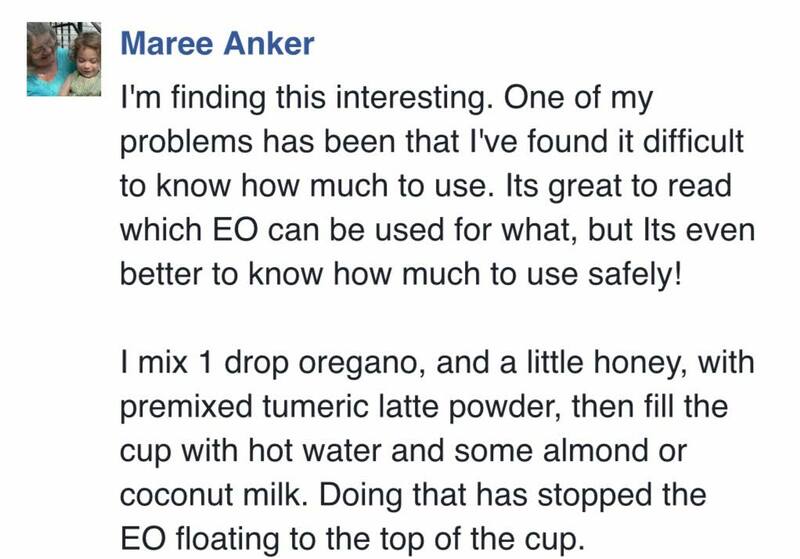 So, like Maree points out below, if you want to consume EOs in your beverages you need a carrier oil or solubizer to make sure the EOs don’t float on top or else you could burn your lips, oral cavity or irritate your esophagus! P.S. Have you joined our mission yet? By pre-ordering the EO4AL HERE, you support the Independent Cancer Research Foundation and help provide natural cancer treatments to people who cannot afford them because their insurance doesn’t cover it. As a special gift we want to offer you a 67% off “Early Bird” discount to make our masterclass as affordable as possible. Thank YOU for YOUR support!